Nanjing museum, located at the southern foot of Purple Mountain in Xuanwu District, Nanjing, Jiangsu province, covers an area of over 130,000 square meters. Nanjing museum, located at the southern foot of Purple Mountain in Xuanwu District, Nanjing, Jiangsu province, covers an area of over 130,000 square meters. It is China’s first large-scale comprehensive museum, national first-class museum and one of China’s three major museums invested and built by the state. 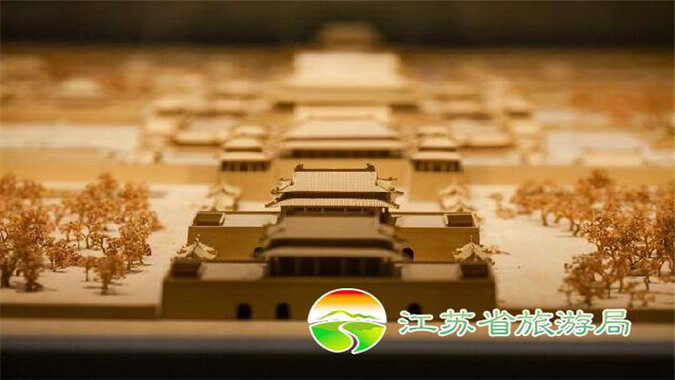 It’s also the first batch of national museums jointly built by central and local governments, the national AAAA – class tourist attraction and the national key cultural relic protection unit. The predecessor of Nanjing museum was the national central museum initiated by Cai Yuanpei and others in 1933. 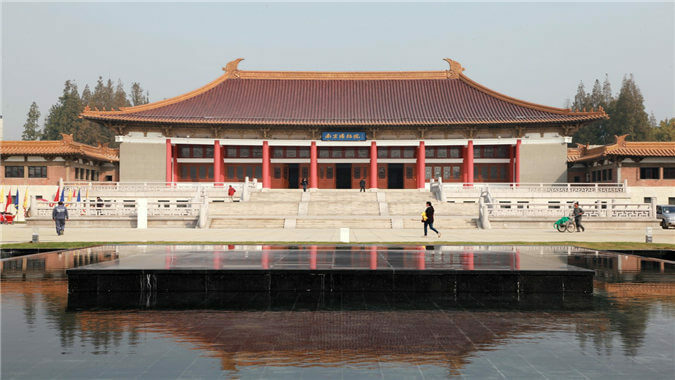 The main hall of Nanjing museum, an imitation of palace of Liao dynasty, is designed by famous architect Su Gin Djih and modified by architect Liang Sicheng. The whole hall is a magnificent masterpiece in modern architectural history and also a landmark building of Nanjing museum. 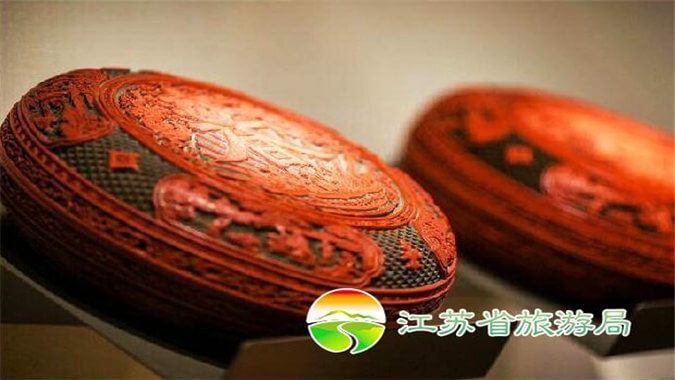 Its details and decoration are based on the legacy of Tang and Song dynasties. Nanjing museum is in the pattern of “Six in one “, i.e. history museum, special exhibition hall, digital museum, art museum, intangible cultural heritage museum and Republic of China museum. 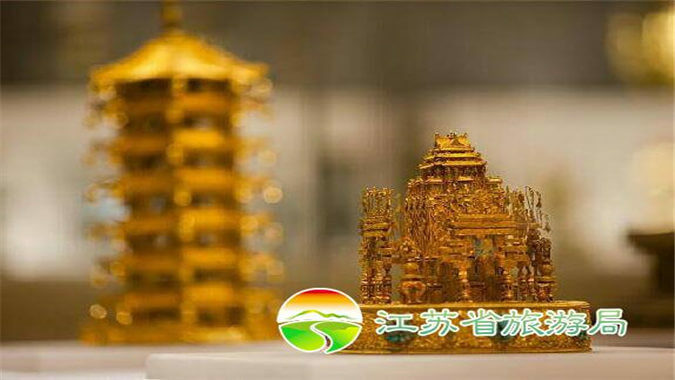 In addition, the museum has six research institutes, namely, the archaeological research institute, the cultural relic protection research institute, the ancient architecture research institute, the display art research institute, the national folk custom research institute, and the ancient art research institute. 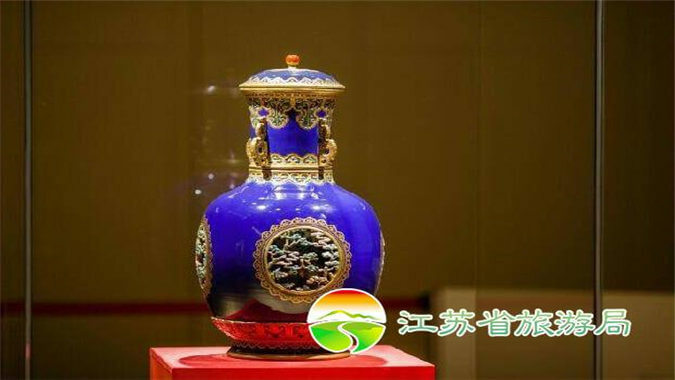 Nanjing museum has 420,000 pieces of various collections and over 2,000 pieces of national treasure-class and national first-class cultural relics. 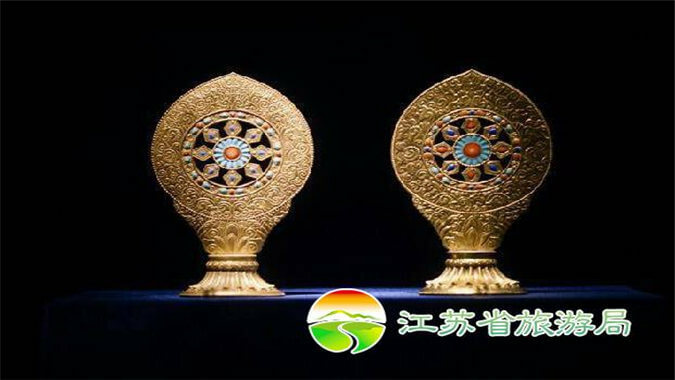 Among them, archaeological excavations, ethnic minorities cultural relics, foreign cultural relics, imperial utensils, Qing dynasty documents and other cultural relics are unique and rare items in the country, with high scientific value. 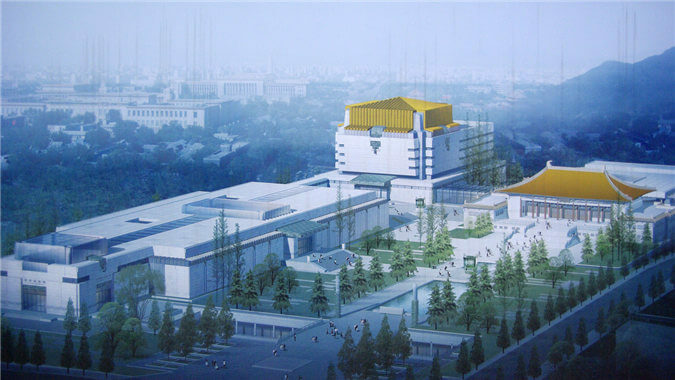 In recent years, the Nanjing museum has not only added some special exhibitions on a regular basis to the original exhibitions, but also built a special Republic of China block underneath the Republic of China museum to restore the life scenes of the Republic of China period. 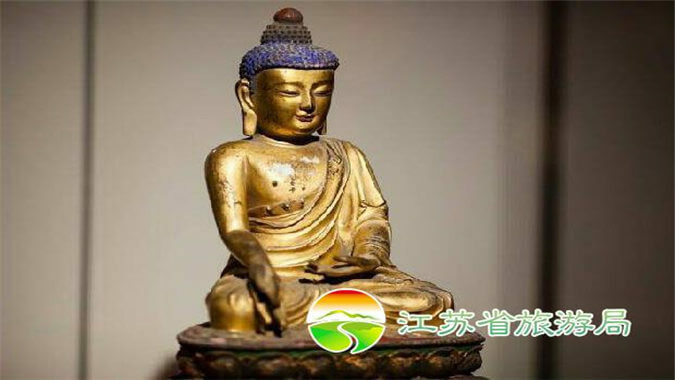 In addition, the museum will hold a series of activities to interact with the public on a regular basis, such as weekly special experience activities and cultural performances, so that people can understand and experience the history and culture more deeply.